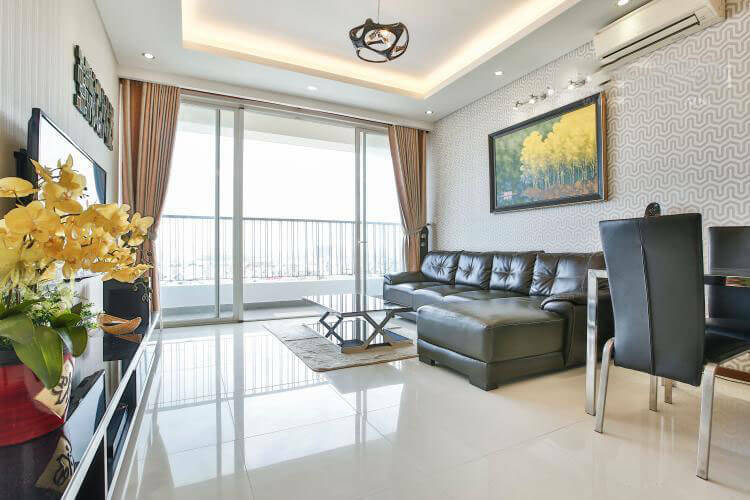 This apartment in Block A Thao Dien Pearl has just finished the interior, ready to stay right away. 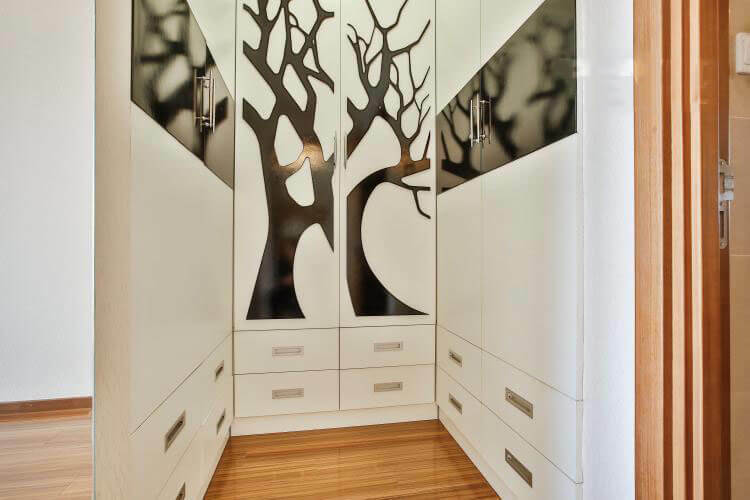 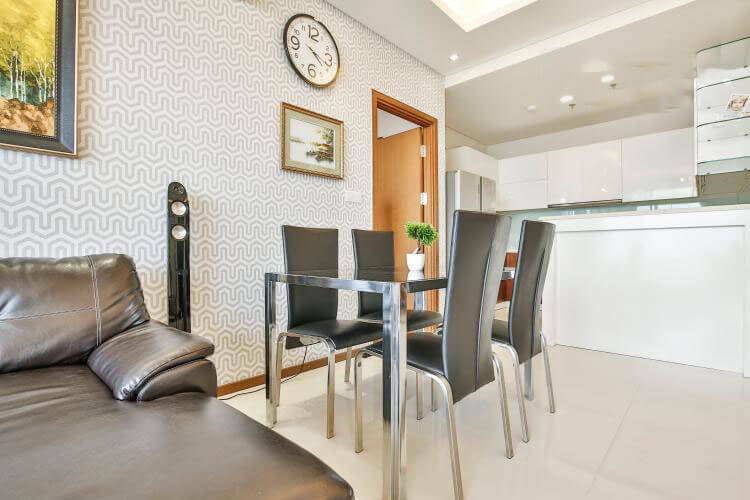 The lanlord setup their apartment has fully equipped with modern and luxurious furniture and designs to bring beauty to the apartment space. 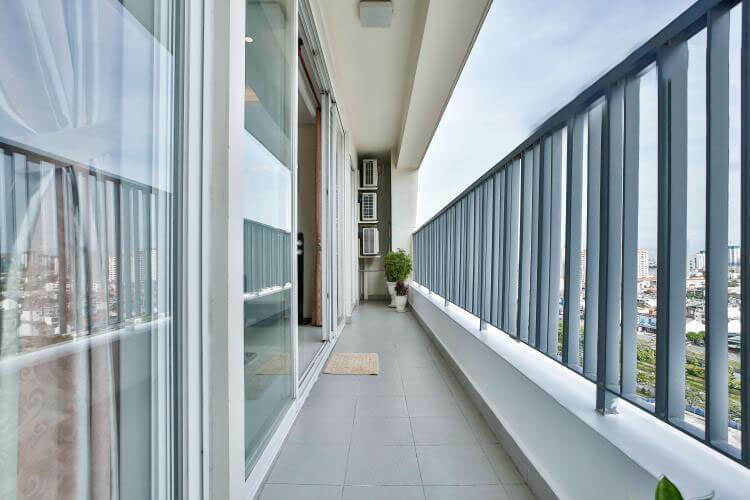 Balcony connecting from the living room to 2 bedrooms, overlooking the river and the Bitexco building District 1. 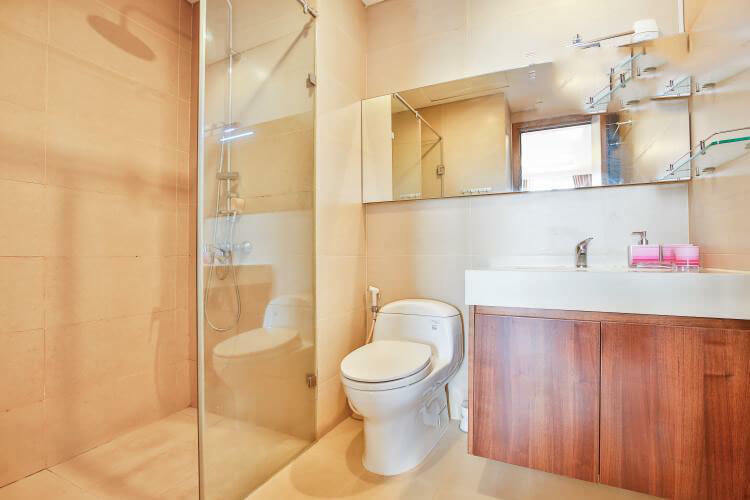 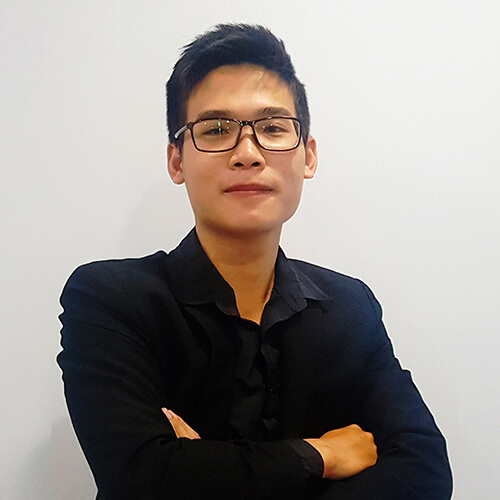 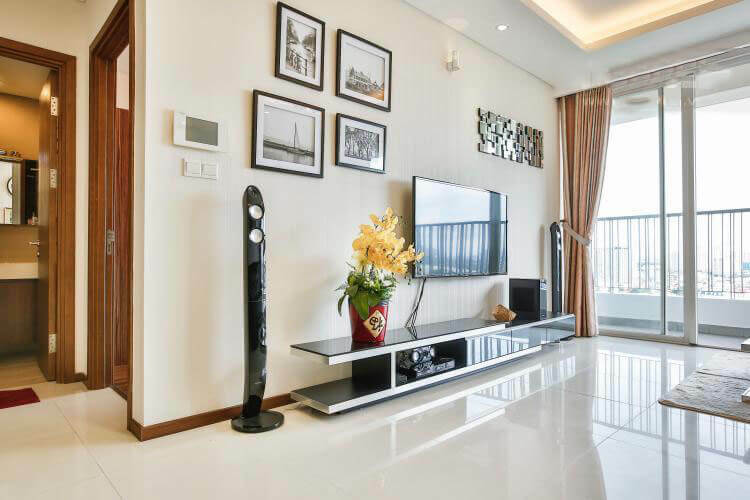 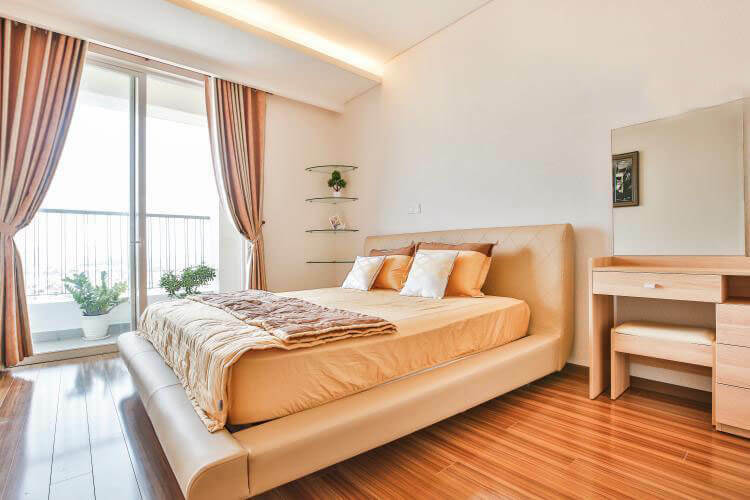 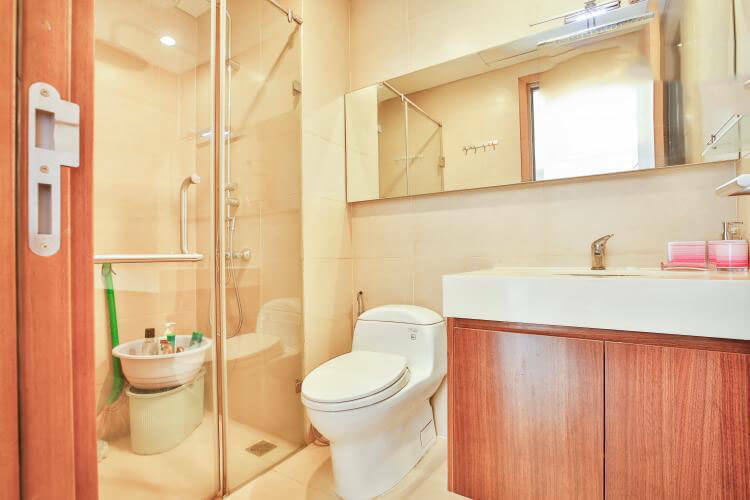 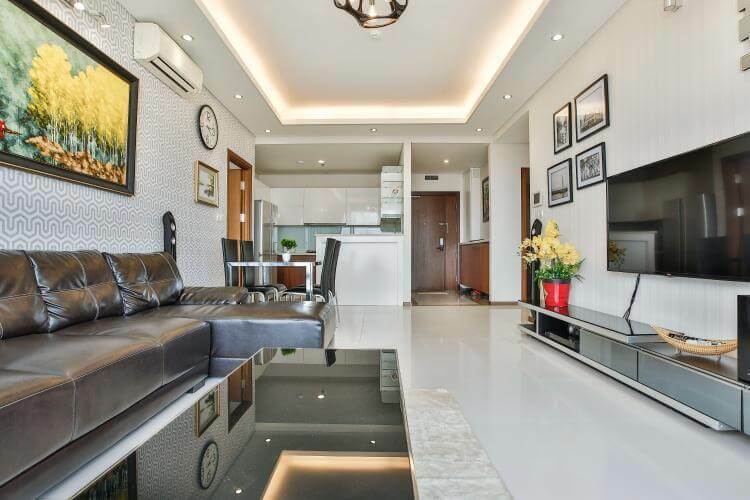 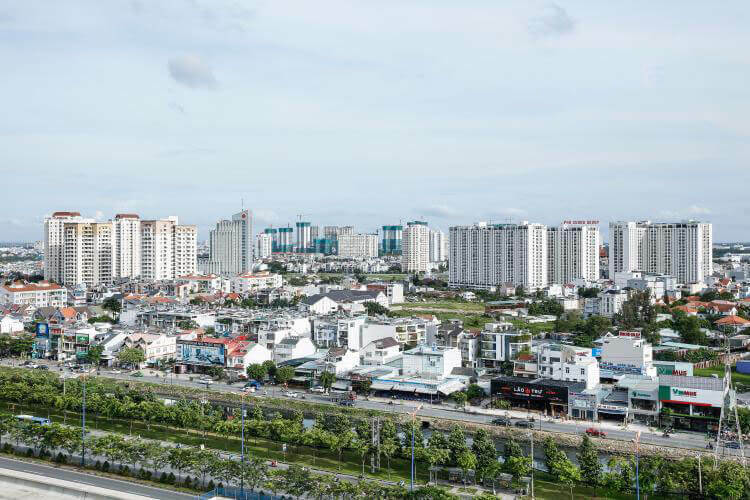 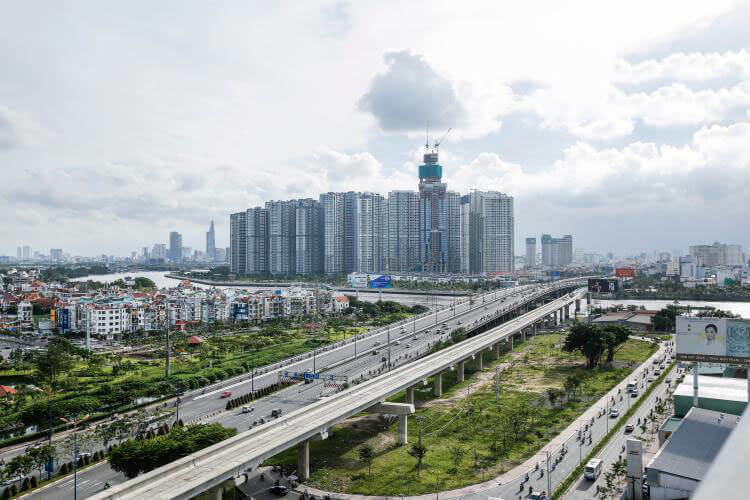 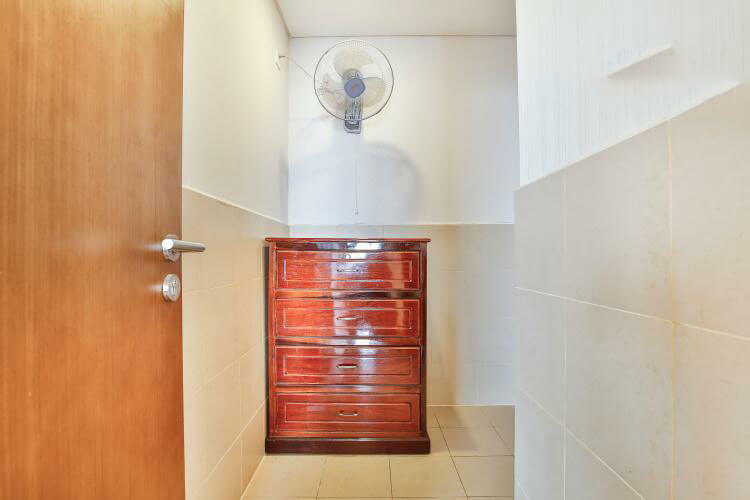 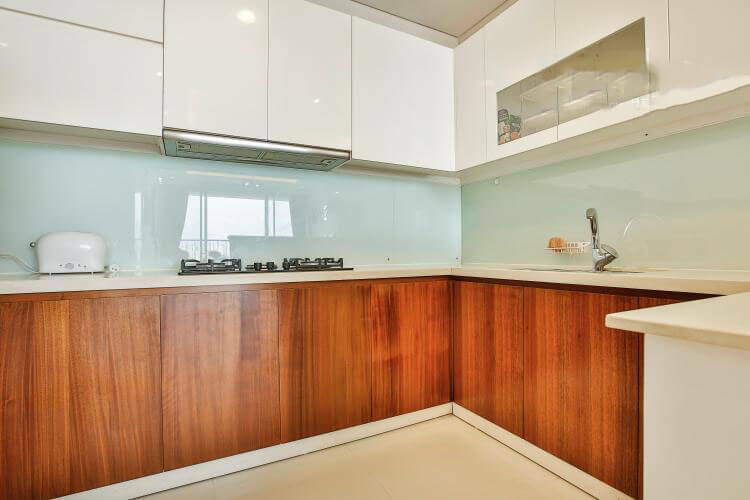 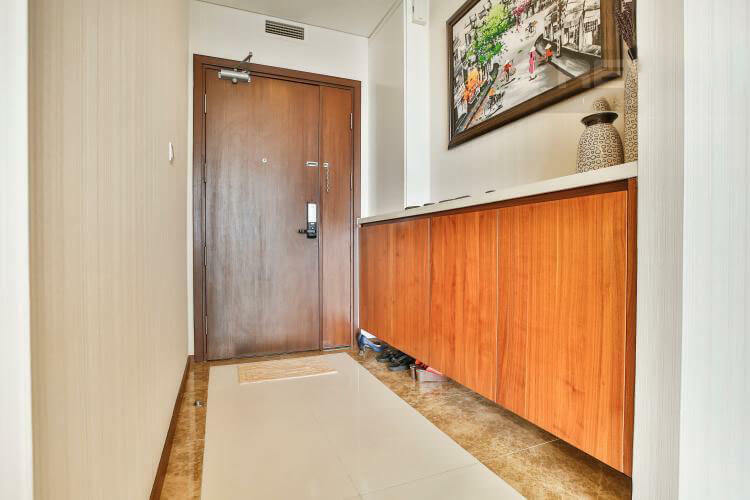 The apartment is very suitable for professionals or Europeans living and working in Ho Chi Minh City. 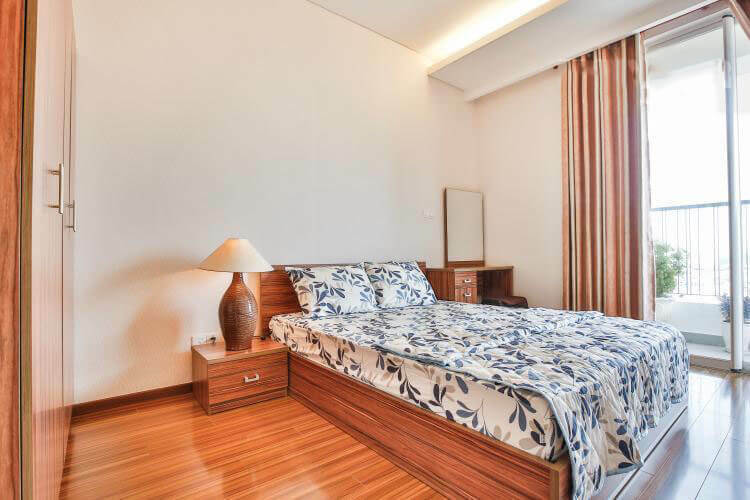 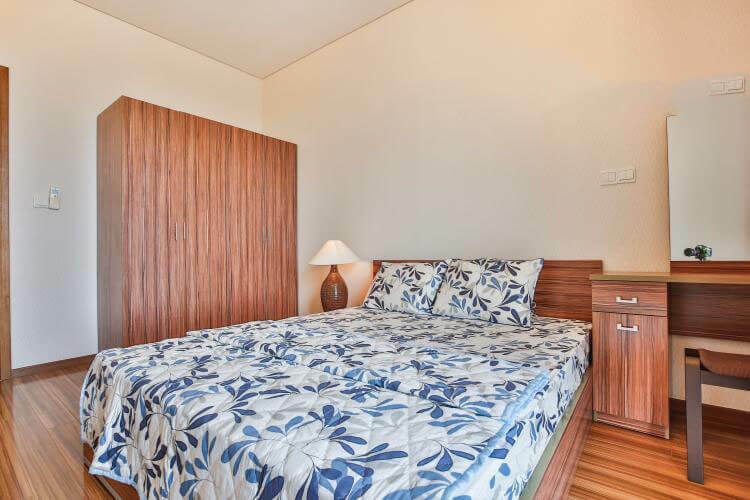 Residents in the apartments also enjoy the advanced facilities: outdoor and adult outdoor swimming pool, BBQ barbecue area, international standard Gym, sauna, cinema, kindergarten, Children’s playground, etc.